The general time takes anywhere from 2 days to 45 days. Generally banks are the slowest and it takes between 30 days to 45 days. Some banks like Bank of Baroda are becoming digital and hence processing can take between 15 days to 30 days. NBFC for unsecured loans generally provide sanction in 7 to 15 days. International Funds – M power & Prodigy both are online and can provide you a sanction letter with 4 to 7 days. US Banks generally take around 15 days to complete. 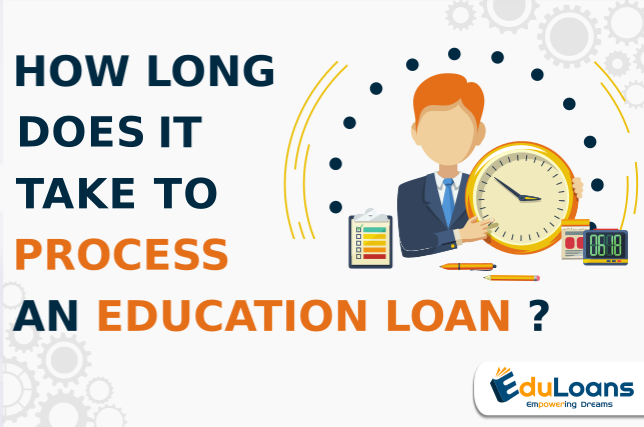 ← What is the processing fee for education loan?